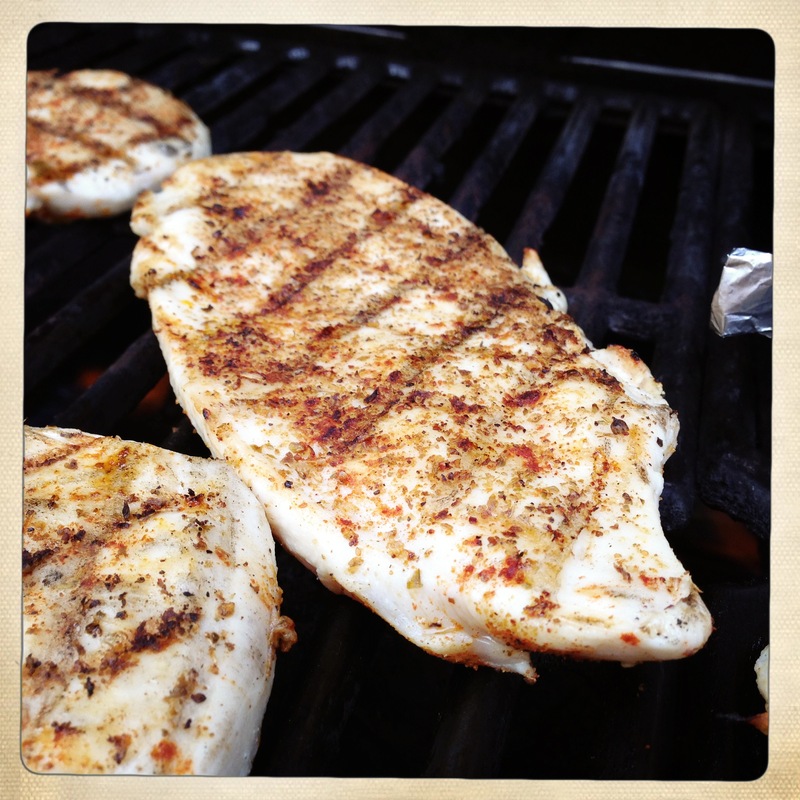 When I first started learning to grill, I always hated grilling chicken because it was difficult to figure out when the chicken was cooked through but not overcooked. 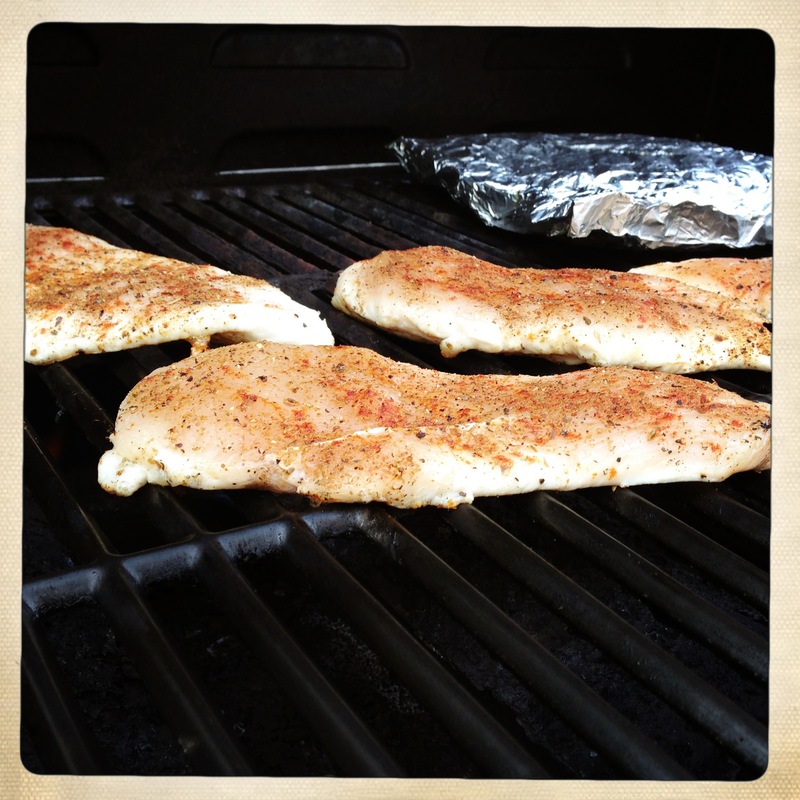 The biggest problem with grilling chicken breasts is the variable thickness of the pieces. To combat that, I’ve started thin slicing the the breasts to give them a uniform thickness throughout. This makes them cook faster, and more importantly, they cook evenly. The other thing I’ve learned over the years grilling chicken is that dry rubs are the way to go. I love BBQ sauce, but it should be used as a finisher. There’s no surer way to ruin a piece of meat than to try to grill it slathered in BBQ sauce. The reason this doesn’t work is that the sauce is loaded with sugar, and sugar burns quickly – well before the chicken has cooked. A dry rub will keep the chicken well-seasoned without burning. I’ve grown to like my chicken without sauce if it’s well-seasoned, but if you do add sauce, it’s best to brush it on for the last few minutes of cooking. 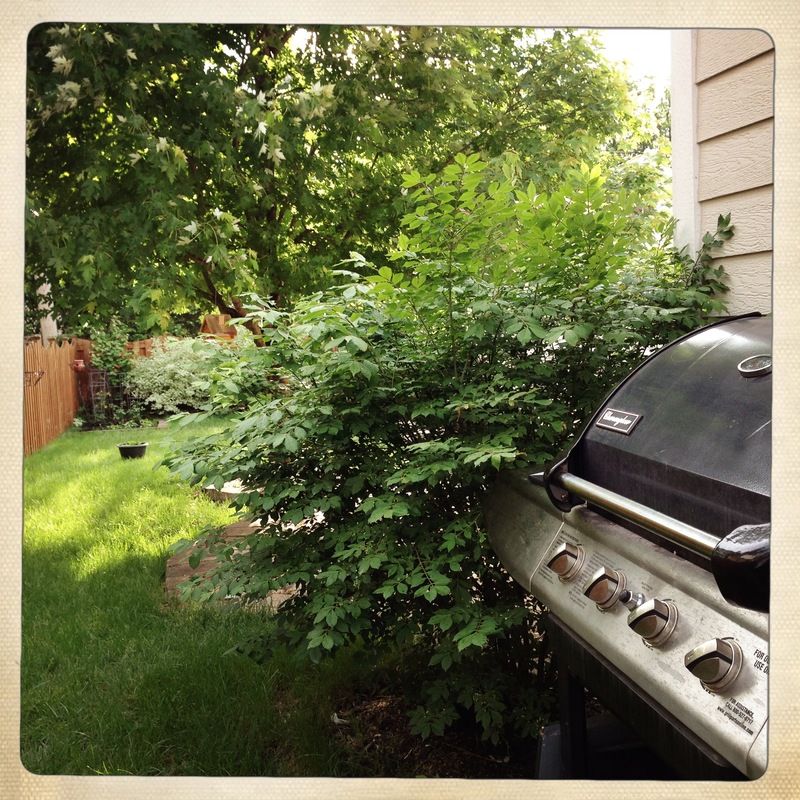 I hate running back and forth from the grill to the kitchen, which is why I originally started grilling vegetables. That was when we discovered that we really love the taste of grilled vegetables, and that has encouraged me to experiment with grilling different types of vegetables. Asparagus, zucchini, onions and mushrooms are all pretty standard on the grill, but I wanted to know what else would work. 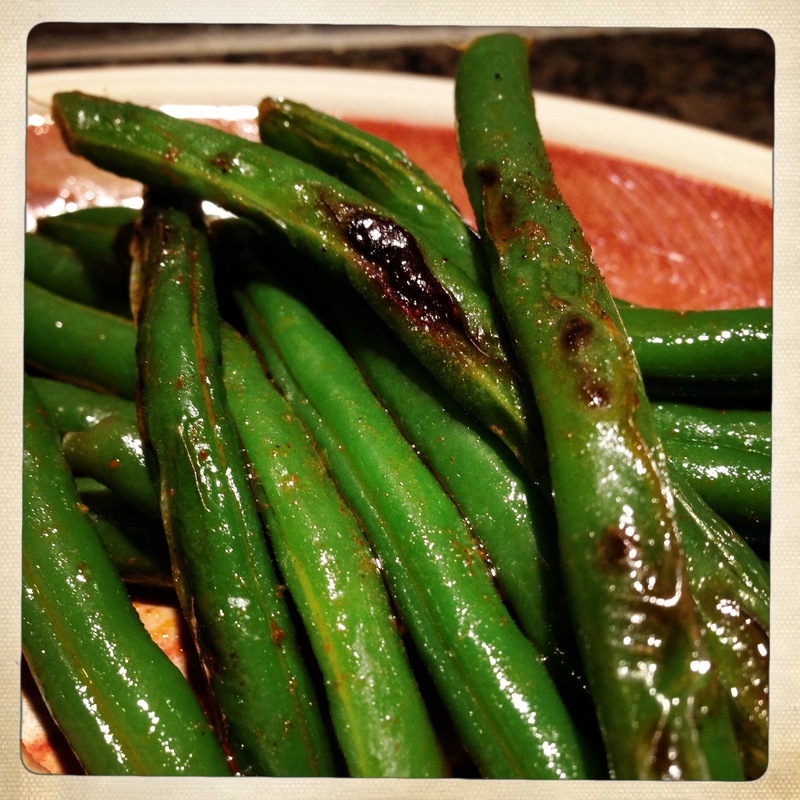 For this meal, I decided to try green beans. I used some good sized fresh green beans, and quickly steamed then in the microwave for about three minutes until they were partially cooked, but still had some snap left. I put them into a foil packet with a little salt, pepper and smoked paprika and a drizzle of olive oil. I grilled them for about 15 minutes, flipping the packet every few minutes to cook evenly. They were fantastic, and even the little guy enjoyed them. 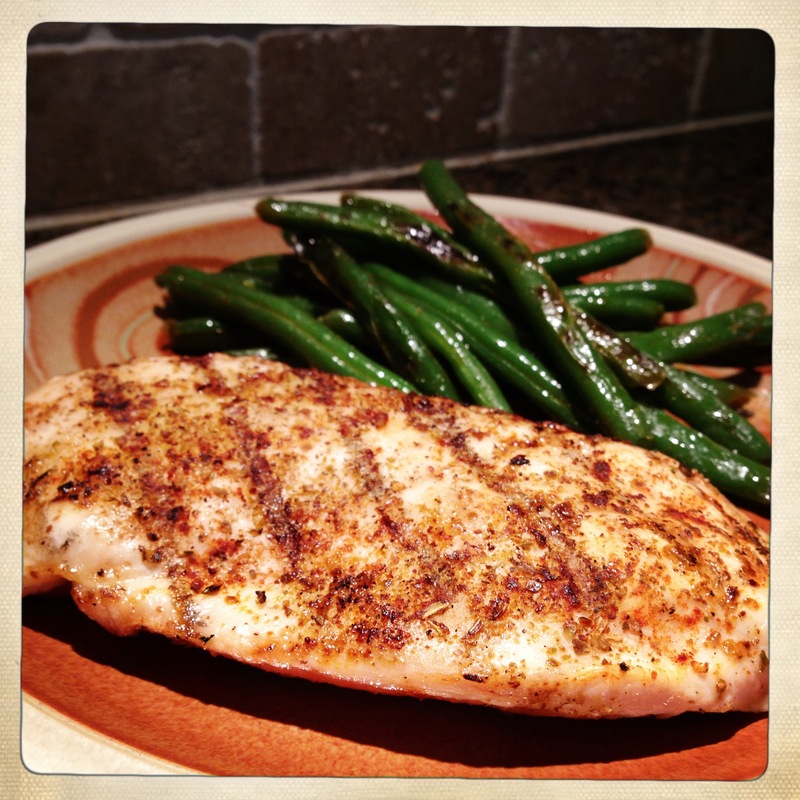 I’m in the process of working out a homemade BBQ sauce, but since I haven’t really worked that out yet, we enjoyed these chicken breasts with just the dry rub and the grilled green beans on the side. However you decide to enjoy your chicken, remember that it’s much easier to control the cooking when the pieces are trimmed to an even thickness, and you’ll have better results if you sauce towards the end of your cooking time. Enjoy!